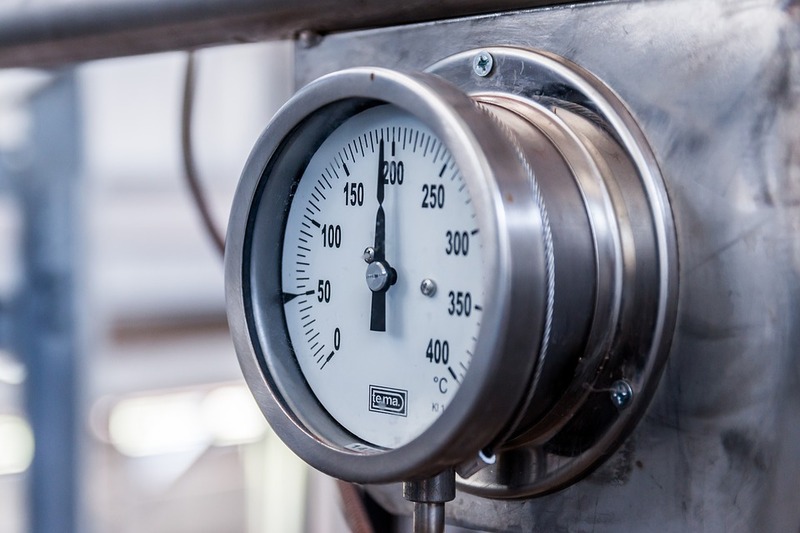 Pressure gauges are instruments used to measure the pressure of liquid or gaseous materials by calculating the force they would exert at a state of rest. The gauge displays the difference between the pressure in the area being measured and that of the surroundings, called the gauge pressure. 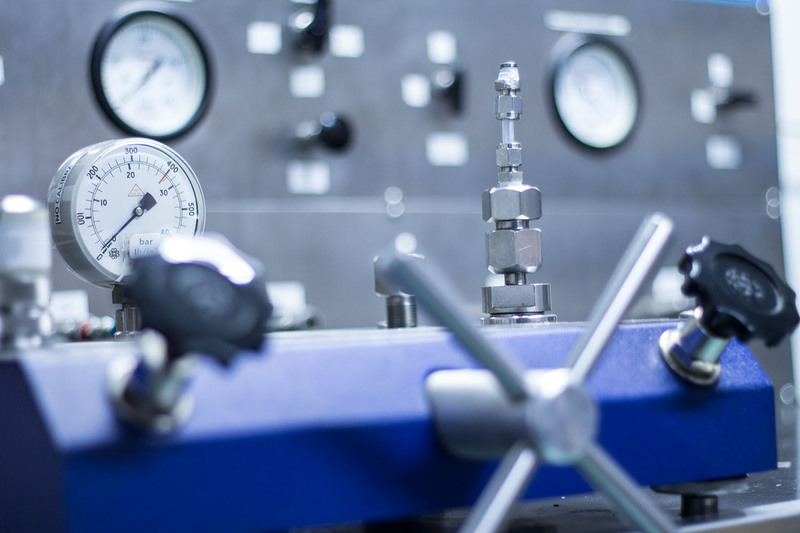 20 things you should consider when calibrating pressure gauges. 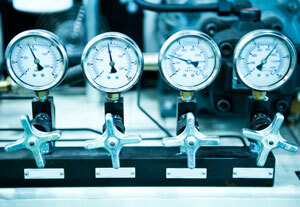 Pressure gauges are very common instruments in the process industry. 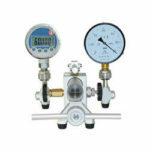 As with any measurement device, pressure gauges need to be calibrated at regular intervals to assure they are accurate. 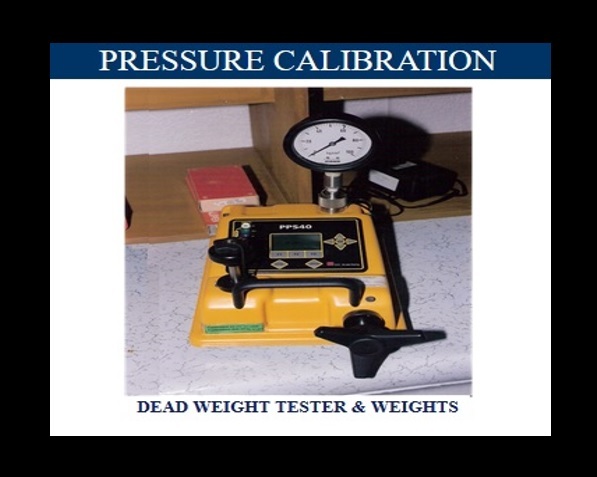 There are many things to consider when calibrating pressure gauges.